Here at our company you can get cost-effective after builders cleaning services. We are professional cleaning operators with significant experience in cleaning. We have run our company in Chiswick for many years and we have learned a lot about this industry. We have different clients and we are familiar with their requirements. We know what they want and are here to accomplish your cleaning goals. 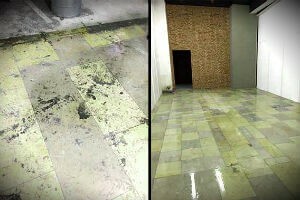 After repairs or reconstruction, every property looks filthy and nasty. Our technicians can visit you and remove all grime and dirt in a short period of time, leaving freshness and cleanliness. We are very worthwhile and trustworthy. If you have any questions, give us a ring now. We look forward to hearing from you. Don’t stress over high prices. Our after builders cleaning service in Chiswick is cost-effective. Give us a ring to get a price estimate according to the size of your property and the number of cleaners that will be necessary. Cleaner Chiswick offer professional after builders cleaning in Chiswick. 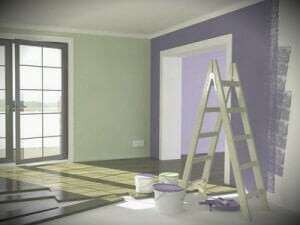 We have assisted customers with post renovation cleaning projects for many years. What we do in general is scrubbing tiles and other surfaces, removing building materials, dusting, dealing with filth, clearing paint residue off window frames, doors, baseboards, light switches and other surfaces; removing cement plaster, etc. Our cleaning program is not restricted to one room. We clean all areas and nooks from top to bottom. If you have special considerations, issues or requests, our staff will be happy to address them. Please, mention that to one of our telephone assistants when you get in touch with them. The more you tell us about your expectations, the better. We need to know what your goals are so that we can create a cleaning plan to your satisfaction. We are convinced we can cooperate to make your residence a cleaner and more beautiful place. Please, get in touch with us by phone or via email whenever you can. Check our affordable rates.